Symrise's requirements were demanding. When the process control system was upgraded, all options for future process analysis and optimizations had to be taken account of in close collaboration with production. In addition to the positive effects for yield and product quality, the process reliability and safety of the plants also had to be further improved. The fact that the plant was multi-purpose provided further complexity. 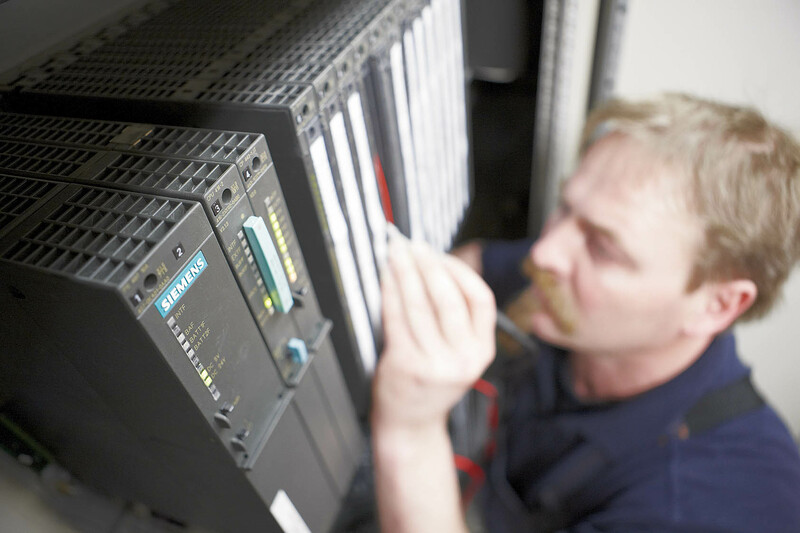 Even before the "hot phase" of the project implementation, the staff at the Holzminden site paid a lot of attention to ensuring that the newly designed process automation was tested as thoroughly as possible in collaboration with the engineering partner. This ensured trouble-free transition to the new control system, with only a minimum time of standstill. 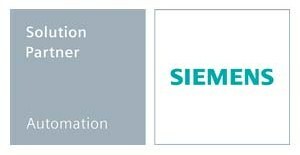 It turned out that the best way for Tesium, as a Siemens solution partner, was to fulfil the high expectations with the flexible process control system SIMATIC PCS 7. Do your have any questions regarding specific projects? Get in touch with us. You can contact us on the telephone number: +49 (0) 5531 90-3333 or by e-mail.